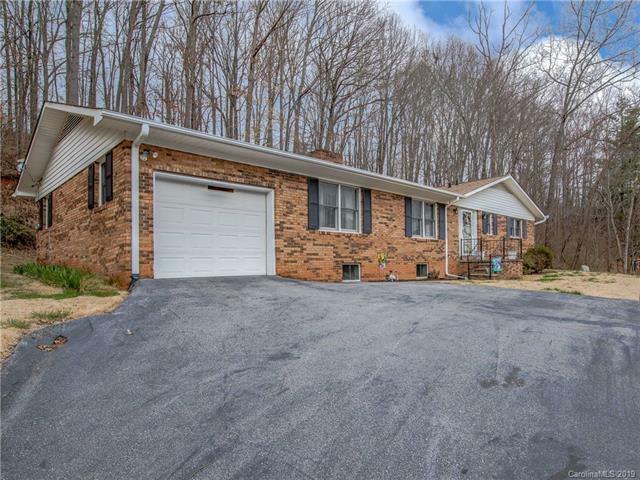 Come see this meticulously maintained, well-built solid brick rancher that has been owned by one family since it was built in 1975. Spacious home with three bedrooms, two bathrooms, a formal living room, dining room, with a separate family room. Large unfinished basement provides extra storage and flex space. 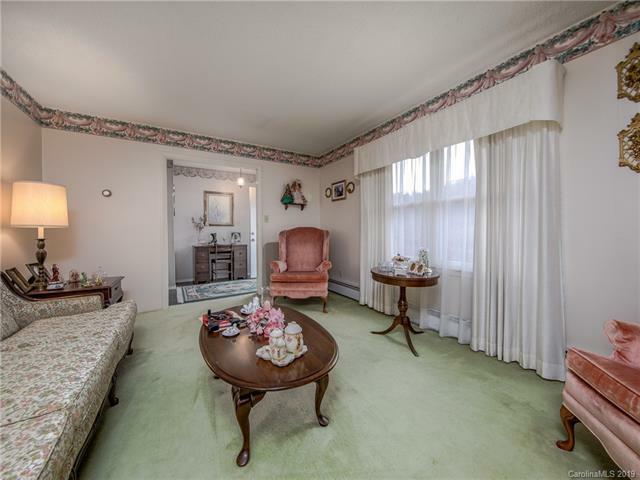 Lots of very comfortable spaces make this a very desirable home for all ages. The solid construction of this brick rancher will provide a low maintenance home and lot at an exceptional value. 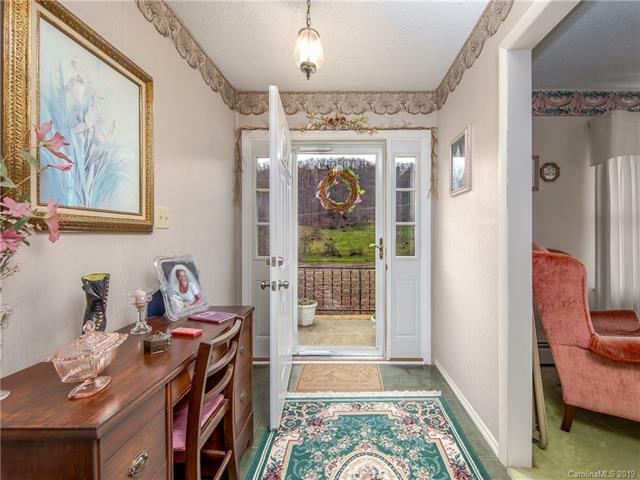 Located on a 1.22-acre knoll overlooking pasture land in the heart of the Leicester Community. Enjoy the visiting wildlife, quiet living, and beautiful country setting. Relax on a large covered patio in the summer to grill out and enjoy fresh country air with your family. 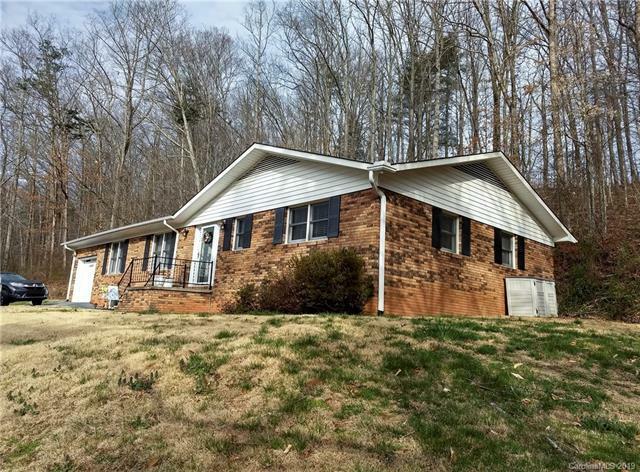 Conveniently located on a quiet street right off of New Leicester Hwy, close to community center and school with easy access to town. Just over 10 miles to I-40 and Asheville dining/nightlife.